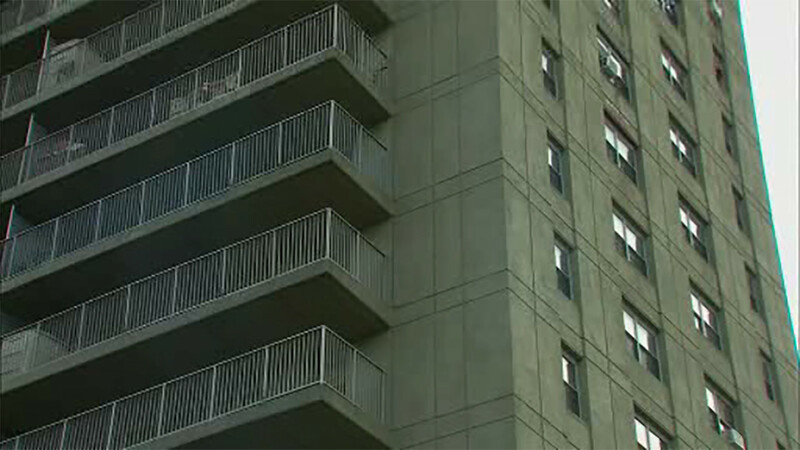 HIGHBRIDGE, Bronx (WABC) -- Police are trying to find out what led to the death of an infant in the Bronx. Emergency crews were called to an apartment in Highbridge Saturday night, where they found 3-month-old Mark Ruane unconscious and unresponsive. He was later pronounced dead at Bronx Lebanon Hospital. The medical examiner will determine the cause of death as the investigation continues. Police sources say the Administration for Children's Services was investigating the baby's family.